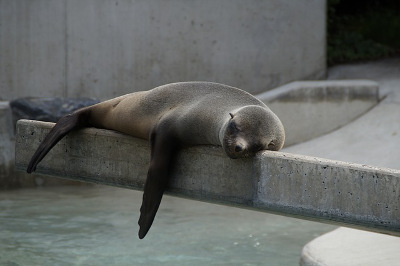 It's summer, and kids are out of school. Many of us consider doing some summer math to help them not forget what they've learned, to prepare them for the next school year — or simply to keep them busy. 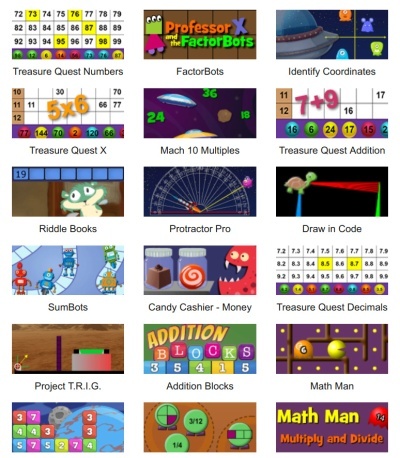 Here are seven wonderful ideas & lists of resources for your child's summer math time. Perhaps your child doesn't need to study math during the summer and it's simply time to take a break and enjoy the summer! Do these together! They will develop your child's (and your own) logical thinking and problem solving skills, which will help with math. Simply google "brain teasers for kids", "brain puzzles for kids", or similar. Includes a deck of problem cards for grades 1-8, student sheets, and solutions. All of these problems lend themselves to students telling and writing about their thinking. These newsletters are a fantastic, printable resource for problems to solve and their solutions. Neat and creative problems to solve for K-8. A problem-solving workbook that provides step-by-step instruction, problem pages at varied levels of difficulty, a math strategies overview, and a complete answer key. 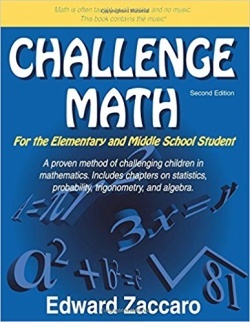 The book utilizes bar models just like Math Mammoth and Singapore Math. Other grades available also. Over 1,000 math word problems for children in grades 4-8. Answers are included in the back of the book. 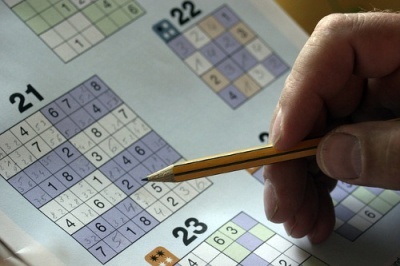 Open-ended, investigative math challenges for all levels from the UK. Word problems related to real life. They do not always have all the information but you have to estimate and think. For each problem, there is a hint, other related problems, and interesting trivia. This handbook contains 300 creative problems for grades 6-8. All problems are mapped according to topic and difficulty level. 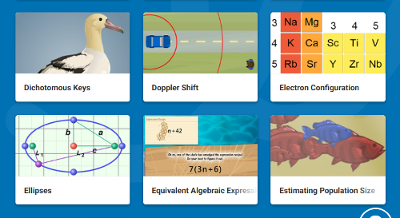 ExploreLearning interactive gizmos — you can sign up to use some of their gizmos for free. You could purchase a subscription to an online math program for a few months (typically $10-20 per month). They allow your child to practice unlimited math problems, and give you detailed reports. Most of them include a free trial — so one option is to use all of them in succession! a> For review, consider Math Mammoth Review Workbooks for grades 1-7. They provide a comprehensive review of a specific grade level of math, and include both topical and spiral review worksheets. They are available as inexpensive downloads or as printed books. Here's another (FREE) way to review the previous year's math. Simply get or borrow (e.g. from a library) a few regular math textbooks for the grade the child just finished. The copyright year won't matter too much; just check that the book contains review or test pages that you can use. And of course the online math practice programs listed above will work for review purposes also! If your child is seriously behind, check out this article of mine for a more complete plan and suggestions. First, I want to recommend this ULTIMATE math card game: The game that is worth 1000 worksheets. You can TRULY use it for topics from simple addition & subtraction, to multiplication, to fractions & negative numbers! Secondly, download Acing Math — a 69-page book filled with neat math games for grades K-6 that can be played with a standard deck of cards. 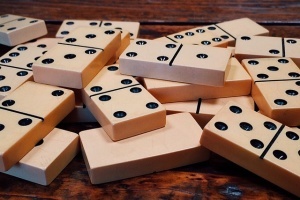 Here are math games to play with dominoes, and last, not but not least, math games with dice. 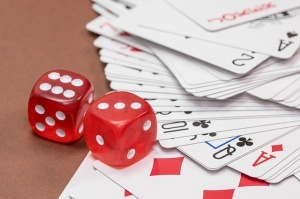 If those are not enough you'll find lots more math card game suggestions here. Math readers are story books that have math topics weaved into them. These are especially good for young children. Check the "MATH READERS" menu item at the top of the page at LivingMath.net for book lists by math topic. These are specifically designed to hone children's math skills just over the summer. You can check out this list of resident summer math programs. Very few of them are online programs, but Noetic Learning has one called LeapAhead! Another possibility is to take part in Problem of the Week programs or math contensts. They provide some variety and challenge! A new problem is posted every Monday at 8am. Available in five difficulty levels. The archives contain a lot of problems & solutions you can use! A new problem posted every Monday.